Everyone knows the big three Orlando theme park giants: Walt Disney World, Universal Orlando, and SeaWorld. But there are many wonderful attractions throughout Central Florida besides the big three. One of those attractions, Legoland Florida, provides a much more relaxed and intimate theme park experience. First let me state that Legoland Florida is a great alternative to the big theme parks. They often have great deals making it very affordable. It is also worth noting that Legoland Florida is best for children 11 and under. This also makes this park feel more intimate and your little ones won’t feel lost in the frenzy like at the big theme parks. It is also worth noting that there are a lot more small rides here, some of which are for children only. And finally, since Legoland is not as busy as the other big parks their staff members are very friendly, but not necessarily as efficient as Disney Cast Members and Universal Team Members, so wait times can creep up there. 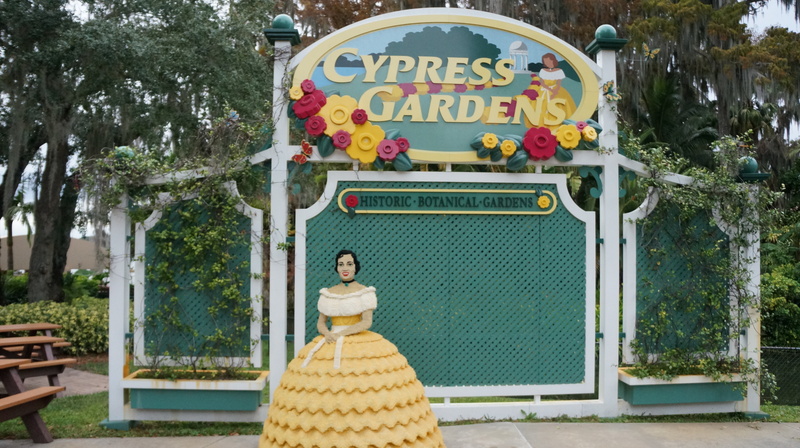 Besides a great collection of a variety of rides as well as fun live entertainment, visitors have a chance to stroll through the hallowed ground of Cypress Gardens. This is one of my favorite aspects of Legoland Florida. Before becoming a theme park with a collection of rides and entertainment centered around the frolicking world of Legos, this lakeside land was one of Orlando’s very first attractions. When Legoland Florida took over the land that was once Cypress Gardens they essentially took the existing layout of the park and flipped it around. What was once the back of the park is now the entrance of Legoland Florida and what was once the entrance of the Cypress Gardens park is now the back section of Legoland. 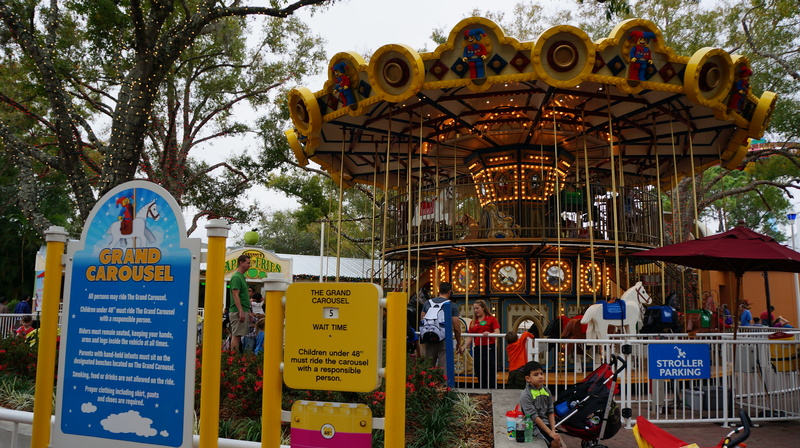 On my first visit to Legoland I was very pleased to see how much infrastructure was kept including the simple thrill of riding the Island in the Sky and the classic bi-level carousel. 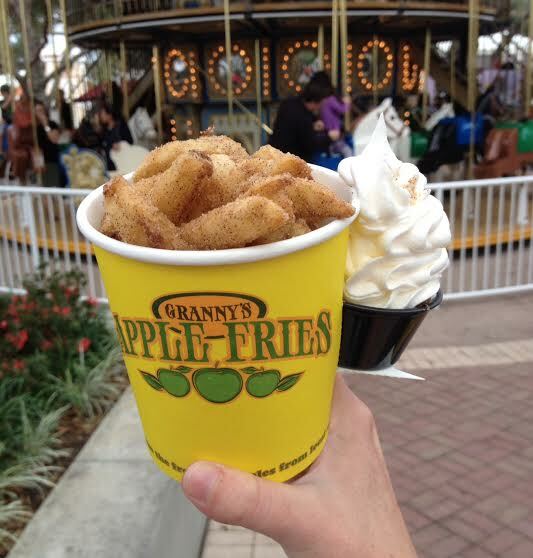 Before we move on I just have to give a shout out to the best snack in the park, the tantalizing Granny’s Apple Fries (I am craving them now as I type). Let’s get back to the main point of conversation. I recommend visiting the Cypress Gardens section of the park when you need a break, perhaps in the middle of the day. The entrance of the Gardens is toward the back of the park near the Pirates Cove Water Ski Show. At the entrance and near the front of the Gardens you will come across two Lego ladies. These figures are a cute little tribute to the Cypress Gardens Southern Belles that once graced the grounds of the gardens. 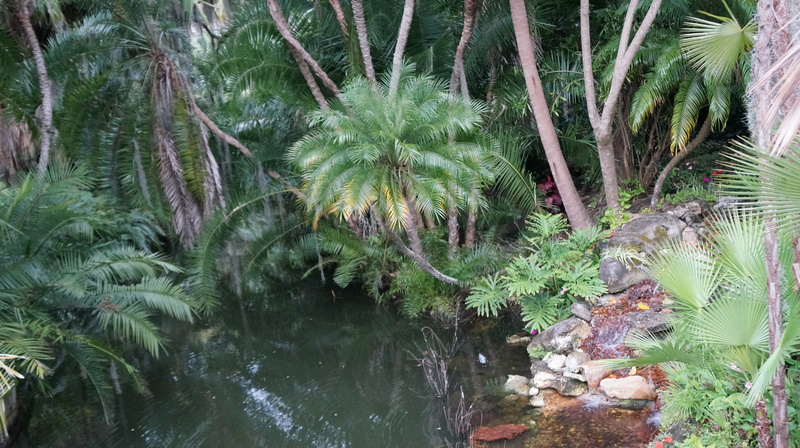 Also, as you first enter the Gardens keep an eye out for the canal that was once home to a relaxing boat tour through the Gardens. 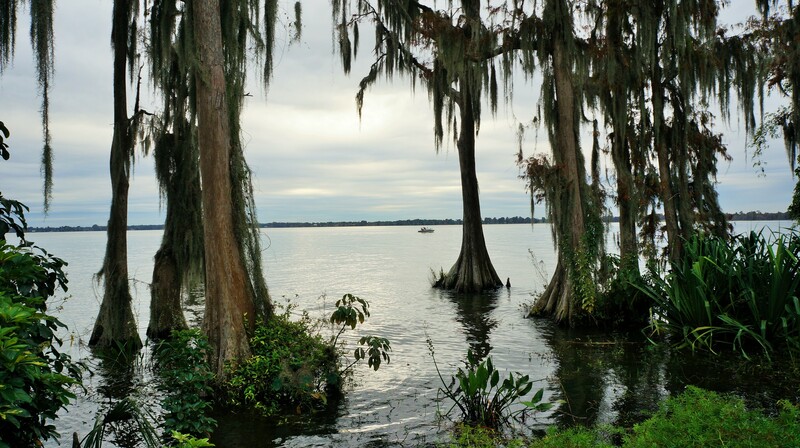 A relaxing stroll through Cypress Gardens affords many beautiful views. In fact, approaching the lakeside and gazing out upon Lake Eloise, it is quite easy to forget that you are standing in a theme park. Here in Cypress Gardens you can appreciate the natural, lush beauty of Florida. 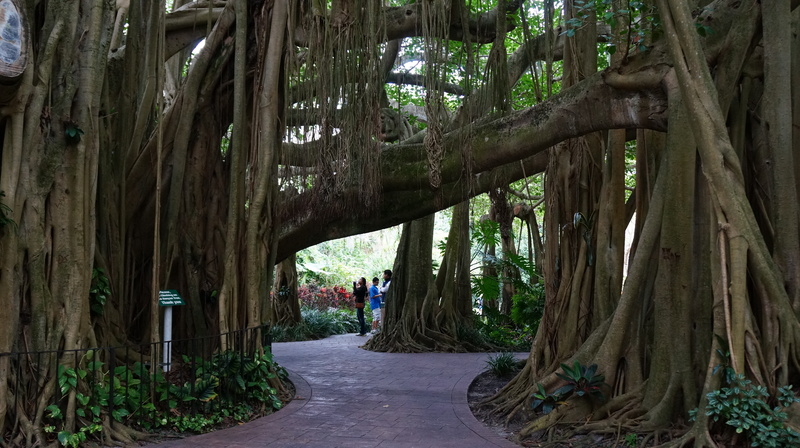 As a Florida Native, anytime I moisy through the winding pathways of the Gardens I am simultaneously transported to my many childhood visits to Cypress Gardens as well as enveloped in a feeling gratefulness for the beauty of my homestate. There are quite a number of splendid sights throughout Cypress Gardens. It is difficult to pick a favorite. 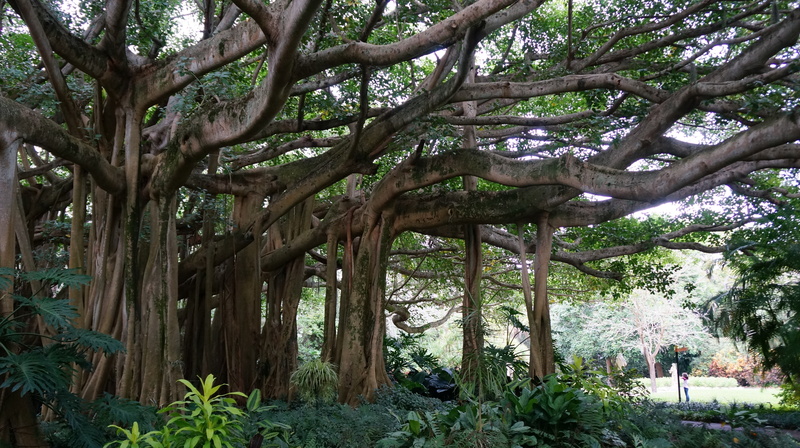 However, the one vista that tends to captivate everyone is the enormous banyan tree. 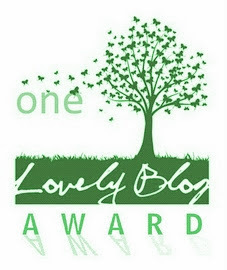 Really, a banyan tree is one of the most mesmerizing single living organisms in the flora kingdom. It is a vision from a fairy tale. If you decide to make Legoland Florida a part of your Orlando vacation, be sure to take a few moments to stroll through the historic Cypress Gardens. I am so thankful that the good folks at Legoland Florida decided to preserve this part of the land. It is full of memories and magic, and might possibly be my favorite part of the park. Gorgeous photos! I like visiting some of the areas near Orlando too. I went to Deland last December and absolutely loved it. The town has a quaint vibe to it. I also checked out the Ponce Deleon Springs near there and thought the whole park was neat (they have a old mill there that they turned in to a restaurant where you can cook your own pancakes right at the table!). Thanks for checking out ThisFloridaLife. I have very fond memories of DeLeon Springs and the famous pancakes at the Old Mill. It’s a perfect experience for chilly winter mornings! Wow, I had forgotten about Cypress Gardens…. Thanks for sharing!